Richard Christopher Montag, 69, of Cranford, passed away at home suddenly on Wednesday. Calling hours will be at Higgins and Bonner in Westfield Mon Apr 15th 4 to 8 PM. A service will be held at same Tues Apr 16th 11 AM. Burial will follow at Fairview Cemetery. Born to Elizabeth and Richard Montag of Westfield, Richard was well-known for his wit, charm and willingness to offer a helping hand. He married the love of his life Kathryn Kosloski Montag in May of ’81 and had two beautiful children. 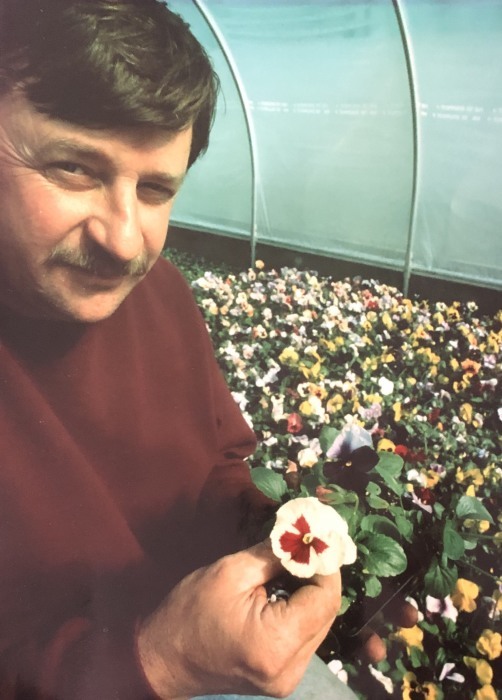 Richard was a widely-respected horticulturalist, having managed at Dreyer Farms for close to 30 years. He served as a member of the Board of Agriculture and on the Board of Managers for Rutgers University.